← How to Make a Custom Sliding TV Mount! 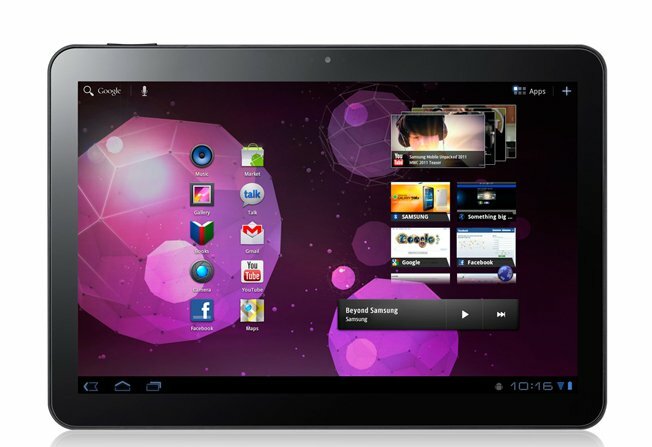 Personally, I think the Galaxy Tab 10.1 is the best tablet on the market now. It’s thinner AND lighter than an iPad 2, can be overclocked to 1.4Ghz dual-core, and even run Ubuntu! So, is Apple getting desperate? I think so, they are tired of losing their tablet market to Android tablets so they are focusing all their attention on suing other companies instead of innovating. What a crock of shi* I’d say. 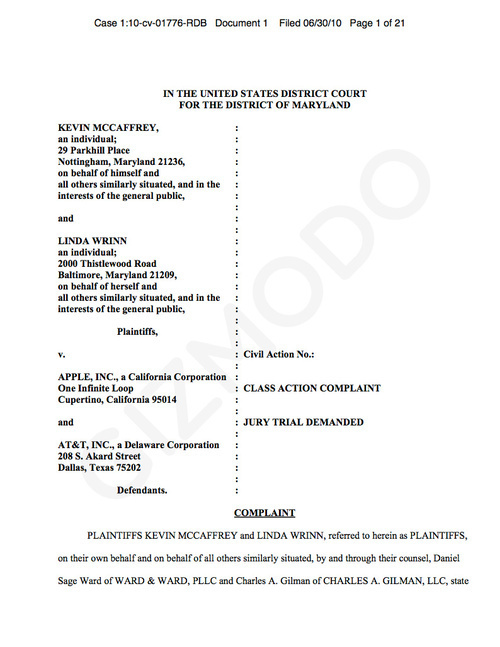 If Apple wants to prove something, they should release more products during a course of year instead of suing others. Perhaps Apple saw this coming, their tablet market being downsized by Sammy. Well, don’t take it personal, here’s what I really think happened. 2 Responses to Apple Blocks Sale of Galaxy Tab 10.1 in Europe! That was such an uneducated article for saying that Apple does not innovate. They re-invented the music industry then the phone ibdustry and then the tablet industry. Not sure what planet do you live in. Apparently current news do not get broadcasted thereLol!! It’s funny. It was on the news. Michael Dell was asked today back in 1997 about what he would do if he was the CEO of Apple. His answer was, he would shut the company down and give the money back to it’s share holders. Couple of hours ago today, apple passed Exon Mobil in marked cap and valued as the largest most valuable company in the world valued at 335 billion. Dell has 27 billion in market now! It’s ironic that apple is often stamped as an arrogant company! It seems pretty clear who real arrogant in this picture! . Apple “did” innovate but they “stopped” by “suing”, my point of discussion but thanks for your thoughts, it’s not how much Apple has made but their philosophy that counts especially when Steve Jobs goes out of his way to “steal” from other great artists yet disgustingly becomes a hypocrite when it’s his turn to give, instead of suing. 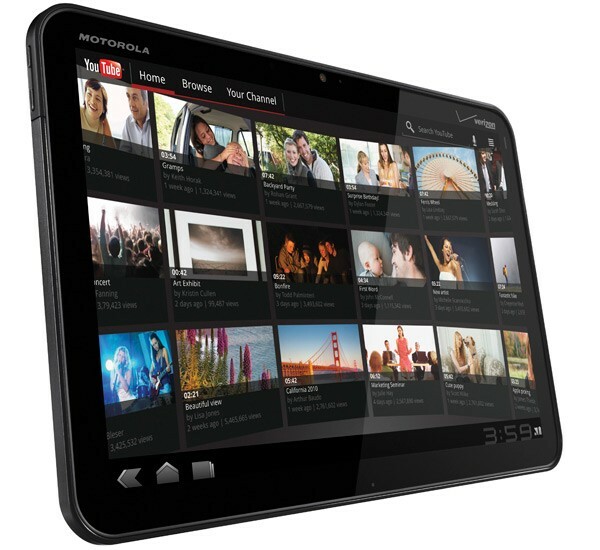 Check out more interesting categories: Android Tablet, Apple, Galaxy Tab 10.1, Tablets, technology. 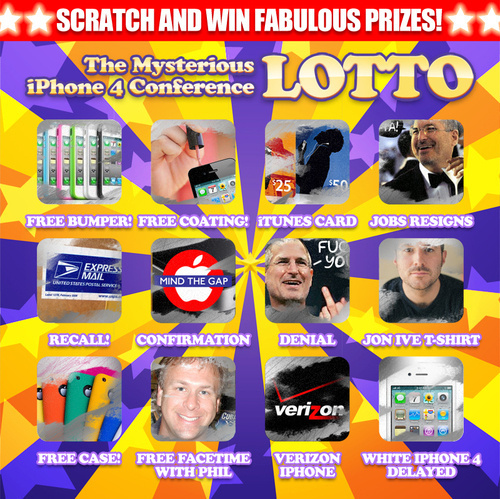 Steve Jobs “Finally” Decides to give out iPhone 4 Bumpers Free! Steve Jobs Claims He Supports Open Standards! Steve Jobs’s Secret Plans for iBoard in 2012 and iMat 2014! Samsung Galaxy Tab Coming in 1 Week!